Ever wonder what the world’s most expensive headphone is? 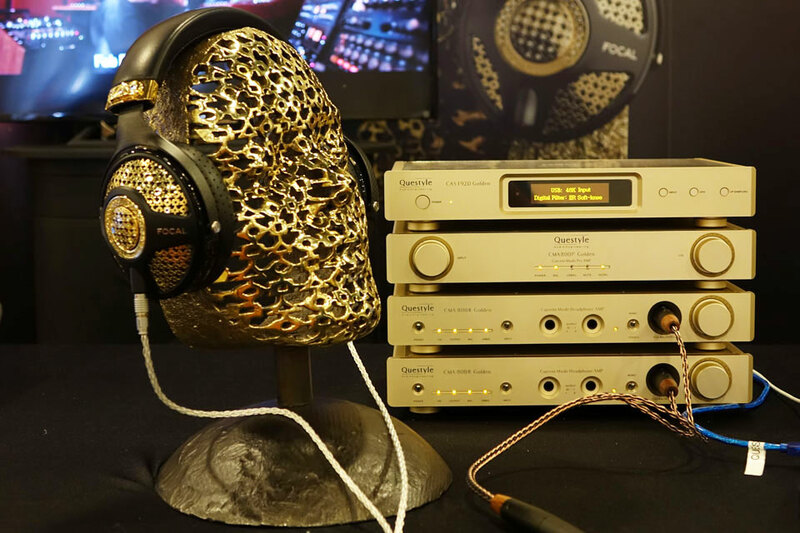 Perhaps the Sennheiser Orpheus 2 at $55,000? Nope; according to Focal, it’s the Utopia by Tournaire.